As a barista of nearly three years, I know a thing or two about coffee. I’ve also encountered a lot of people who don’t, including those who don’t understand the difference between a latte and a cappuccino and the people who think that an “iced cappuccino” is a real thing. Most people simply don’t know much about coffee — not because it’s complicated, but because they’ve always been too afraid to ask. 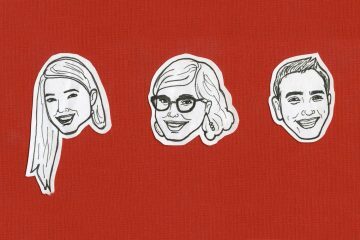 No one wants to look stupid when they step up to the counter at Starbucks, nor do they want to be that person with the complicated order. But the world of coffee is not as scary as you might think. 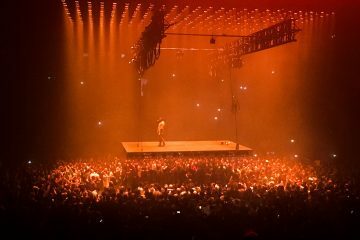 Above all, it should be fun. 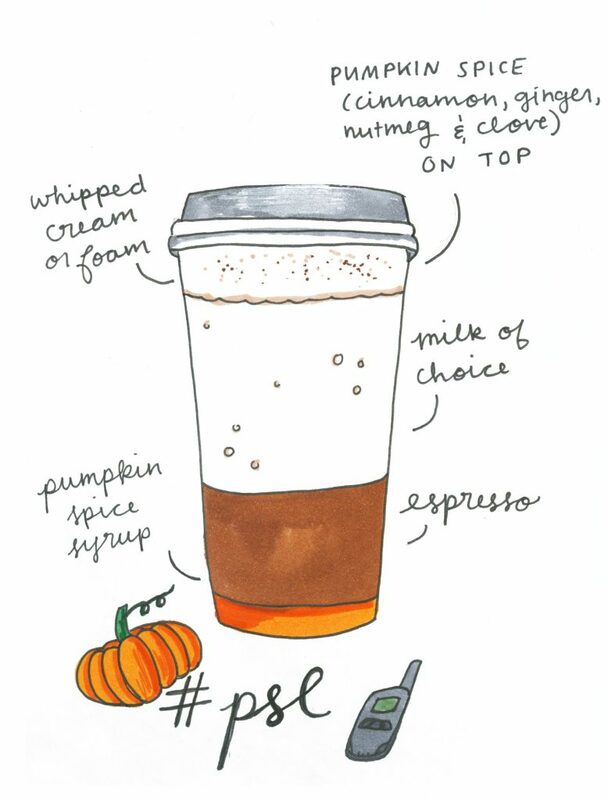 So I’m here to give you a rundown of all the festive drinks you might encounter at your favorite coffee shop this fall. Here’s to making a less stressful — and much more rewarding — fall coffee-ordering experience. 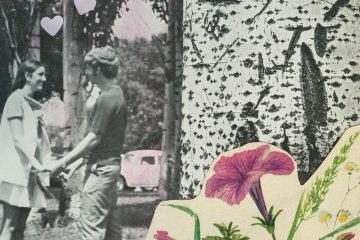 I hope you try something new to celebrate the changing of the seasons. Let’s start with a classic. You already know the Pumpkin Spice Latte (AKA PSL). You might have even participated in the culture of satire that has accumulated around this famed “basic white girl” beverage. But what actually is pumpkin spice? What is a latte? What is coffee? Deep breaths. You don’t need to pass out in the Starbucks line. 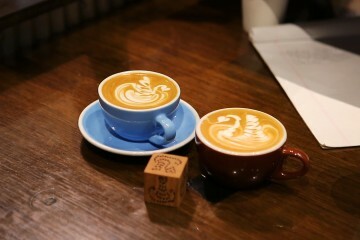 To start, a latte is steamed milk with a shot of espresso, sometimes with a flavored syrup, like pumpkin, added. The ratio is usually about 1:3 (that’s one part espresso to three parts steamed milk). 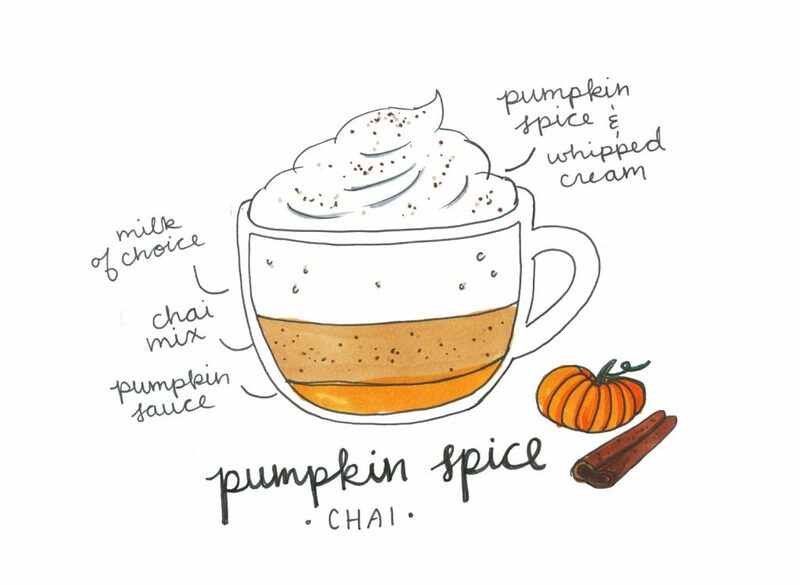 Pumpkin spice is sprinkled on top to add warm notes of cinnamon, ginger, nutmeg, and clove. 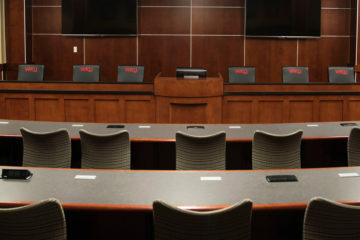 Where to find it: Almost anywhere. The pumpkin spice craze has taken hold and is not going anywhere soon. Starbucks, Einstein Bros Bagels, Spencer’s Coffee and Java City will all have your fix. Too cool for pumpkin spice? 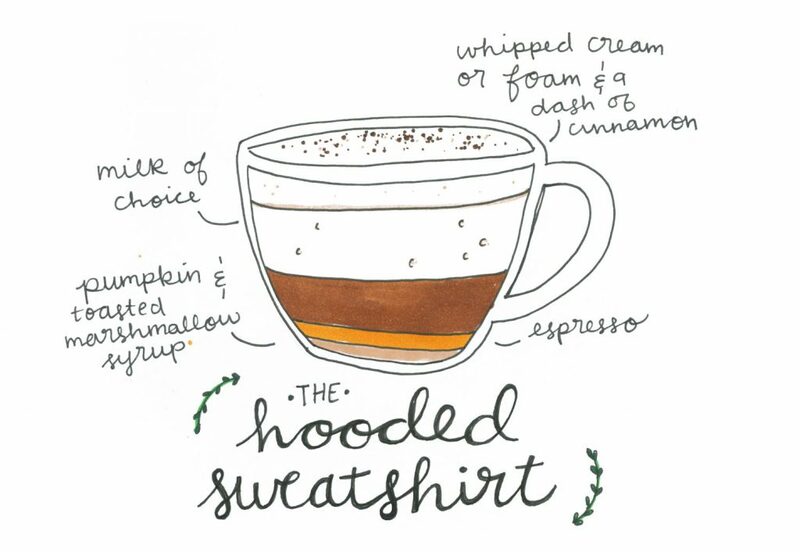 Bowling Green’s own Spencer’s Coffee has a fresh take: the Hooded Sweatshirt. It’s a latte with pumpkin spice and toasted marshmallow flavor, then finished with a sprinkle of cinnamon. On Instagram, they claim it’s “similar yet superior to the much-hyped #psl.” We agree. Don’t forget to order it “in ceramic” to enjoy yours in a cozy 12-ounce mug and with a 20 cent discount. Don’t like coffee? Or pumpkin? Spiced chai lattes are a more classic option. Chai refers to various black teas paired with warm spices such as ginger, cardamom, cinnamon and cloves that are perfect for fall. Best yet, this one’s a year-round option, and it tastes great iced too. In fact, iced chai is great for the last of those hot September days. However you like it, don’t forget to top it with cinnamon. Need an extra pick-me-up? 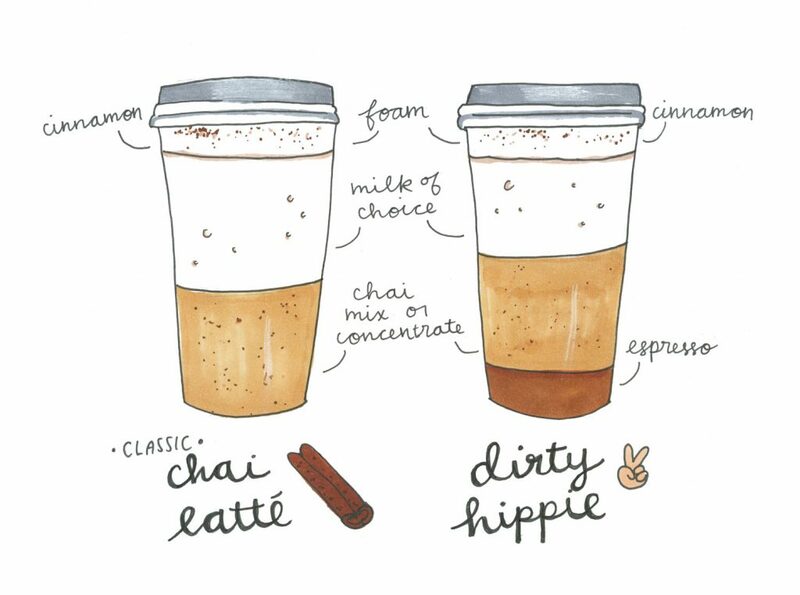 Order a “Dirty Hippie” or “Dirty Chai” for a chai latte with a shot of espresso. Where to find it: Spencer’s, Einstein’s, Java City and Starbucks all have their own version. Various places have their own chai concentrate, mix, or tea bags. Yep, but you won’t find this one on the menu at your café of choice. You’ve officially been promoted to the level of untouchable cool that accompanies ordering off-menu. Though it may sound complicated, this winning fall combination is simply pumpkin syrup added to a regular spiced chai latte. Just be sure to clarify your order to the barista if he or she asks. The “Starbucks Secret Menu” is not a real thing, and not all baristas may be familiar with the drink at first. Spencer’s even has their own take on the classic chai latte. 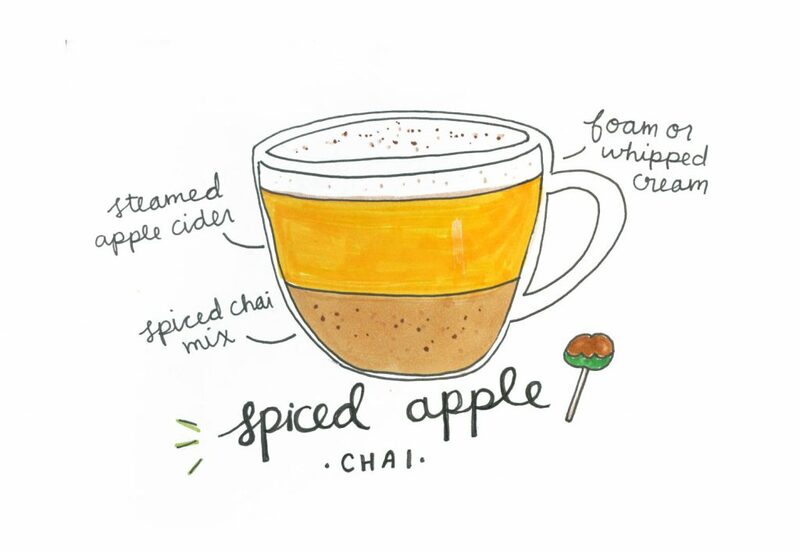 Their baristas combine their spiced chai mix with caramel apple cider for a drink that’s perfect for fall, and it’s unlike anything you’ll find anywhere else. Try it now while they still have it. Where to find it: Once again, you can only get this one at Spencer’s. Be sure to try it now while they have it for the season. If you’re a bit more daring but looking to stay on campus, try this new addition to the Starbucks menu. 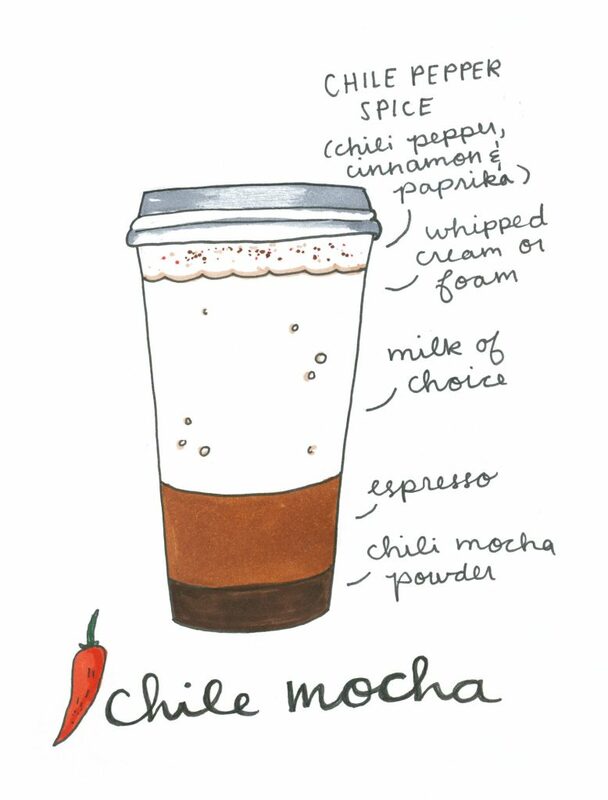 Though many places have their own version of a “Mexican/Mayan Mocha,” the Starbucks version is a latte made with their own chili mocha powder (heads up for those with dairy restrictions: this does contain milk). Their baristas finish it off with a spiced mocha topping that has chili pepper, cinnamon and paprika. Where to find it: Starbucks has their Chile Mocha and Java City has a Mayan Mocha. Both are available in hot chocolate form without espresso. 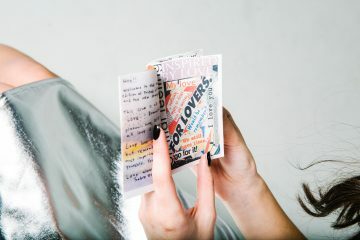 So, any and all caffeine short-circuits your nervous system? 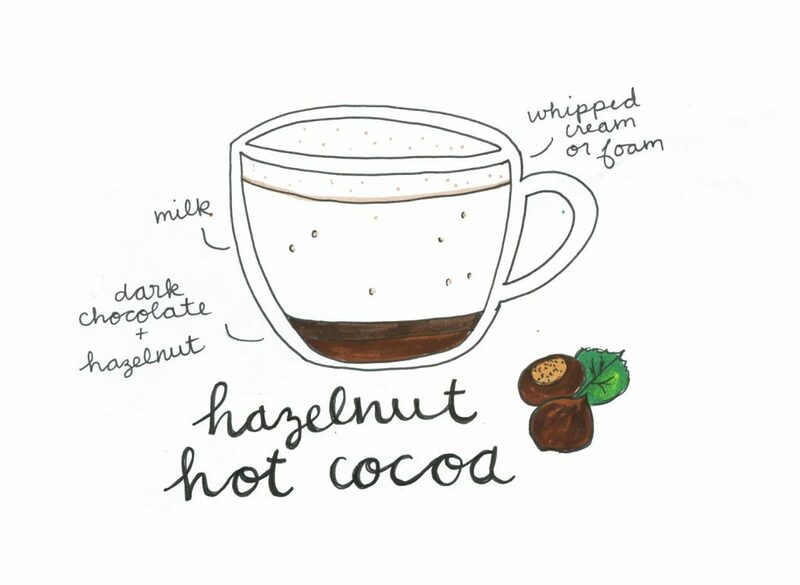 Try Spencer’s hazelnut hot chocolate made with steamed milk, dark chocolate sauce and hazelnut syrup instead of coffee. You could probably get this anywhere, but Spencer’s is the best. Take my word for it. Where to find it: Spencer’s, but also Starbucks if you’re willing to settle. This one’s nothing fancy. First, ask yourself, “How tired am I?” If your answer is, “Clinging to the edge of sentience by my fingertips,” this drink is for you. 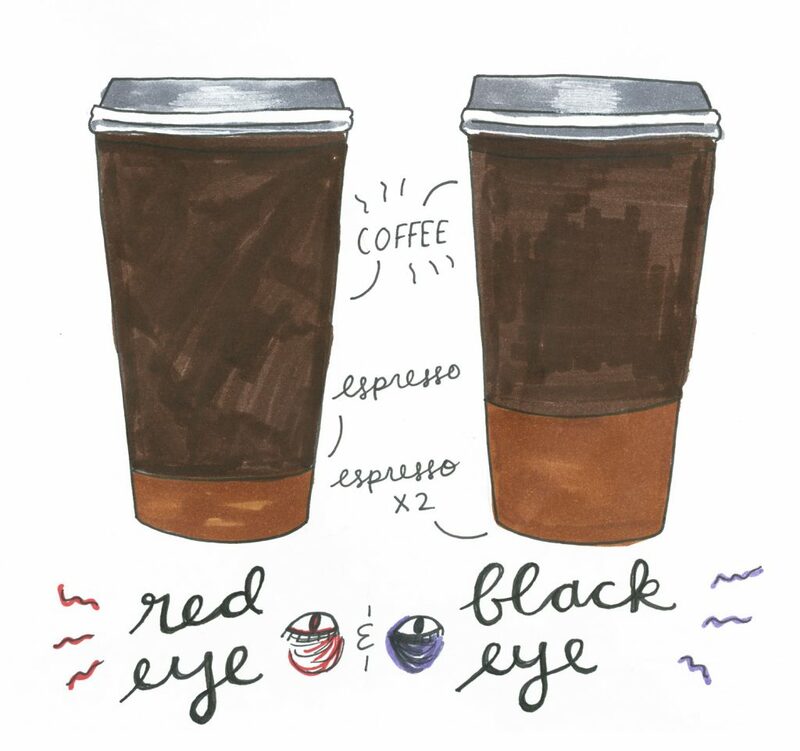 The term red eye refers to a cup of coffee with one shot of espresso. A black eye is coffee with a double shot. For reference, a shot of espresso is typically 2 ounces and contains about 80 milligrams of caffeine, whereas a 12 ounces cup of medium roast coffee contains about 120 mg of caffeine. I generally consider this drink to be your last hope, and I certainly don’t recommend it to everyone. Where to find it: Any coffee shop can make you a Red Eye, just be sure to double check the number of espresso shots you want in the drink.